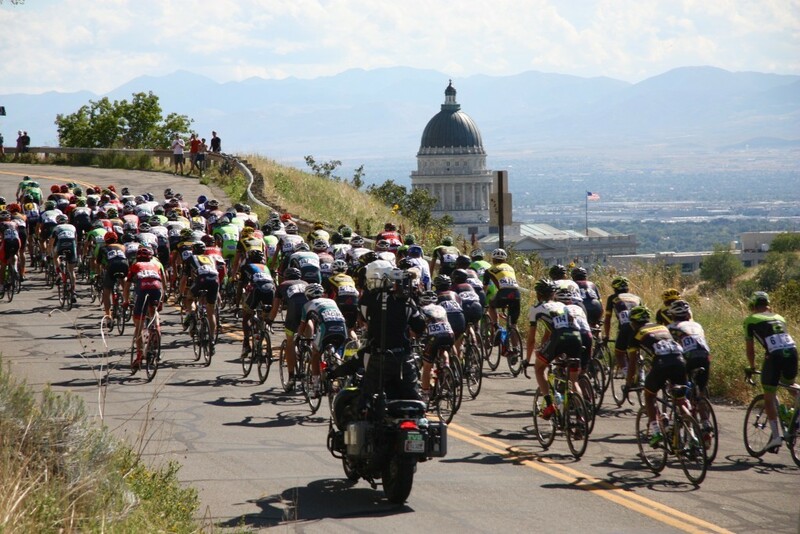 Another Larry H. Miller Tour of Utah is in the books, with all of the ups and downs you would expect from one of the country’s top three cycling events. 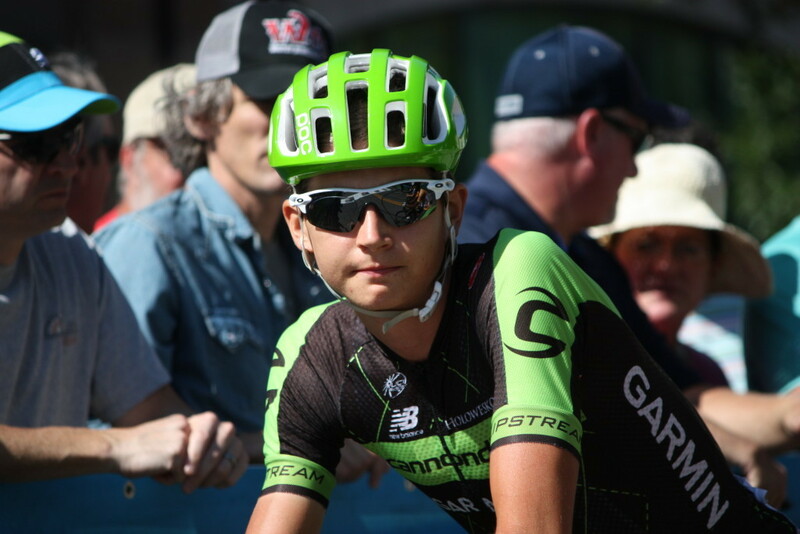 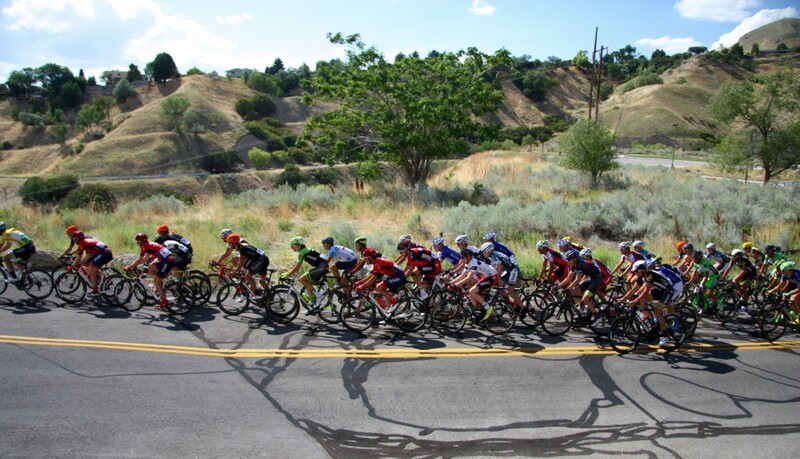 The week long Tour of Utah features some of the world’s best professional bike riders and teams competing on Utah’s most challenging terrain, with many of the racers recently returning from the Tour de France. 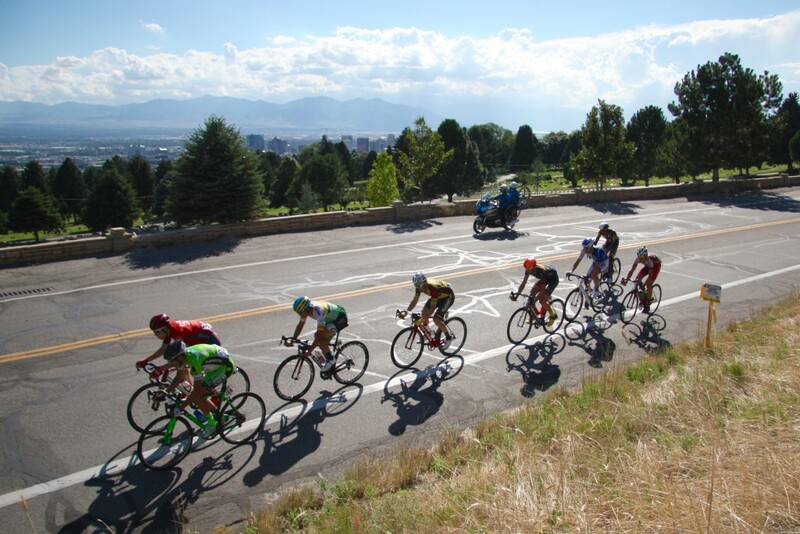 Each day racers would start and end in different cities throughout northern Utah such as Logan, Brigham City, Bountiful, Salt Lake City, and Park City. 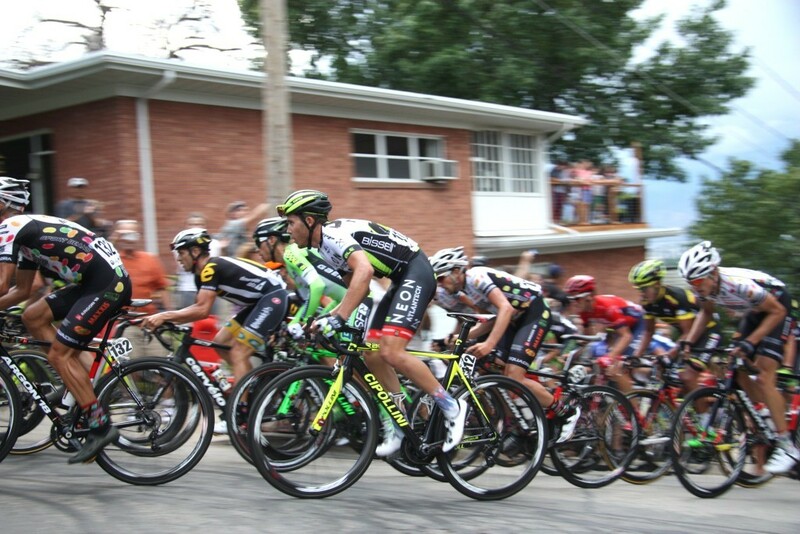 The Tour of Utah is a one-week stage race, and the riders race every day, totaling 712 miles and over 51,000 feet of climbing. 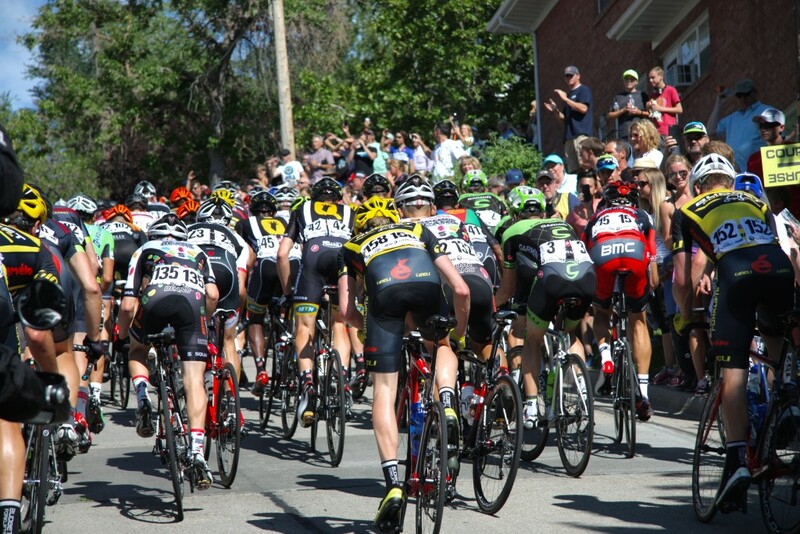 The Tour of Utah is estimated to generate over $20 million in economic activity for the state of Utah. 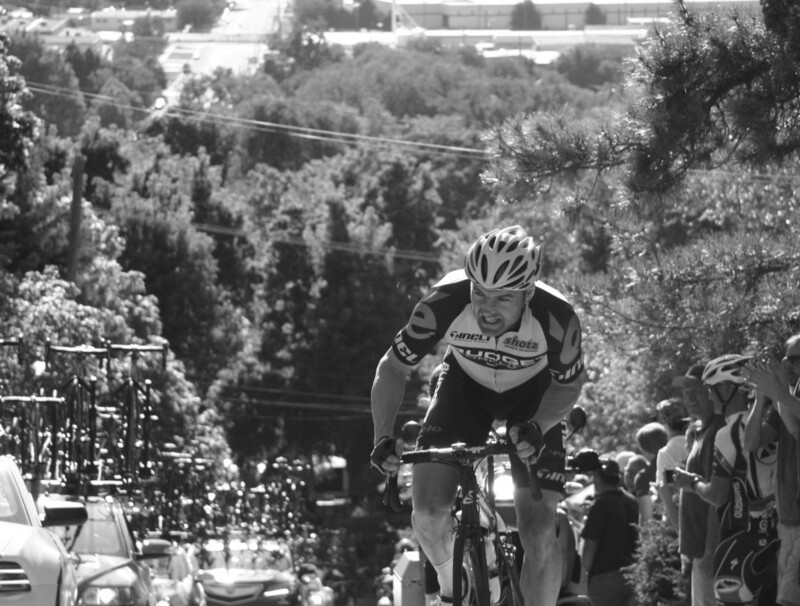 Below you will find my favorite photos I took during this year’s edition of the Tour of Utah. 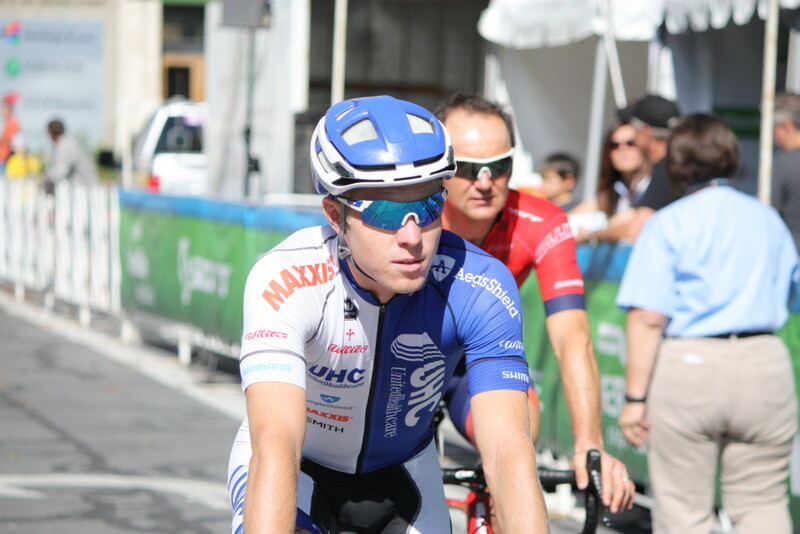 Utahn Tanner Putt put in several strong performances throughout the week, including a breakaway on the final day’s stage. 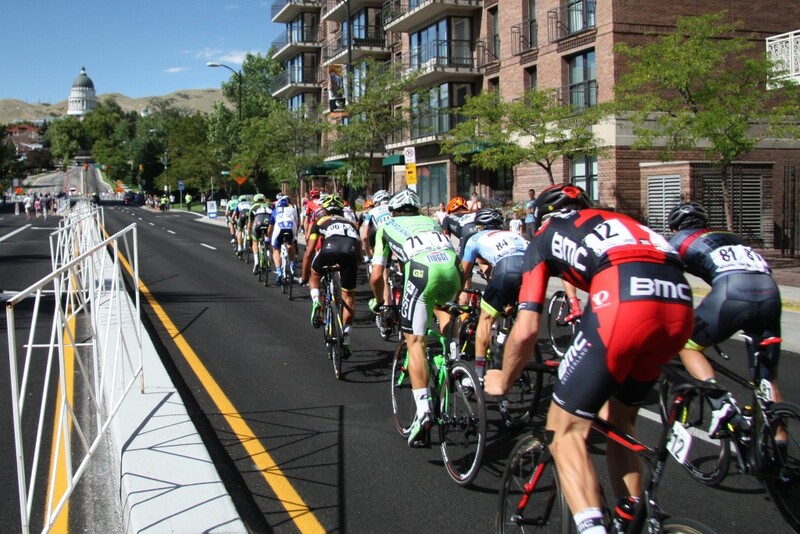 Racers came from all around the world to race this year’s edition of the Tour of Utah. 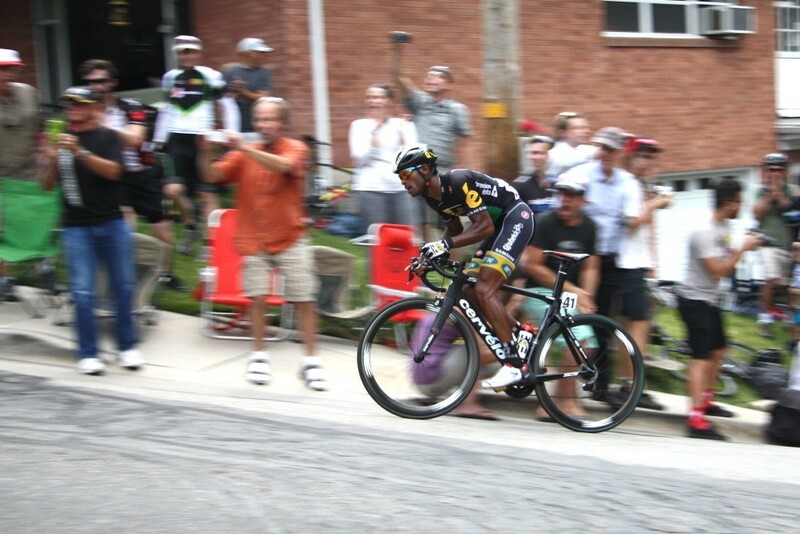 Riders had to race up Zane Avenue, at over 20% grade one of the steepest streets in the city. 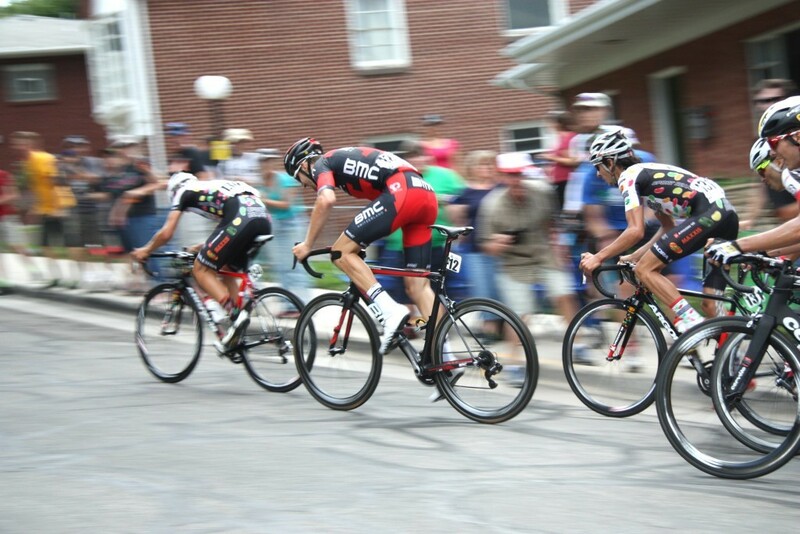 Pain on the racers’ faces was a common sight as they struggled to get up Zane Avenue. 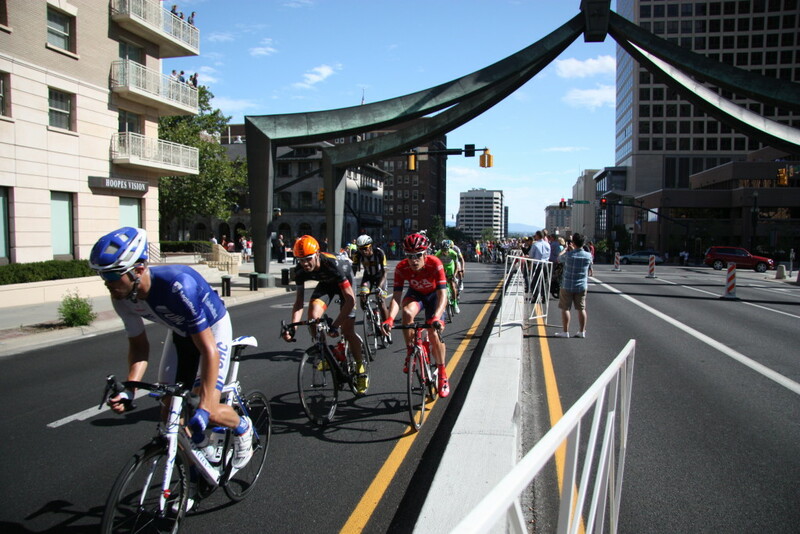 Racers zoom past the city cemetery on 11th Avenue before they turn and head back into downtown. 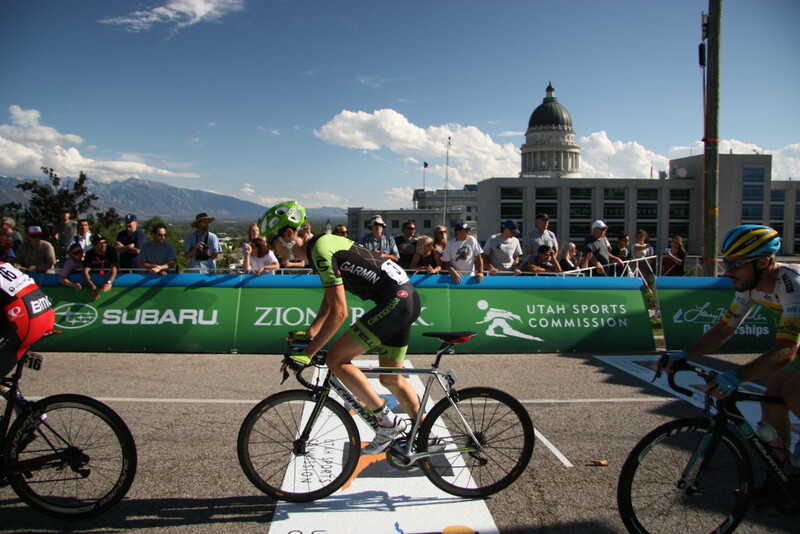 Alex Howes, with Cannondale Garmin, races past the Capitol building. 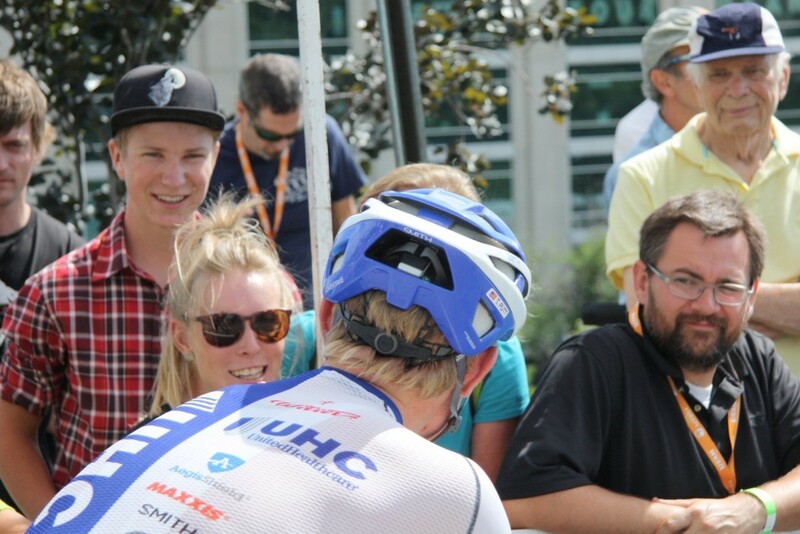 24 year-old American Joe Dombrowski won this year’s edition of the Larry H. Miller Tour of Utah.